How can traditional Chinese medicine (TCM) help those who are having trouble conceiving? 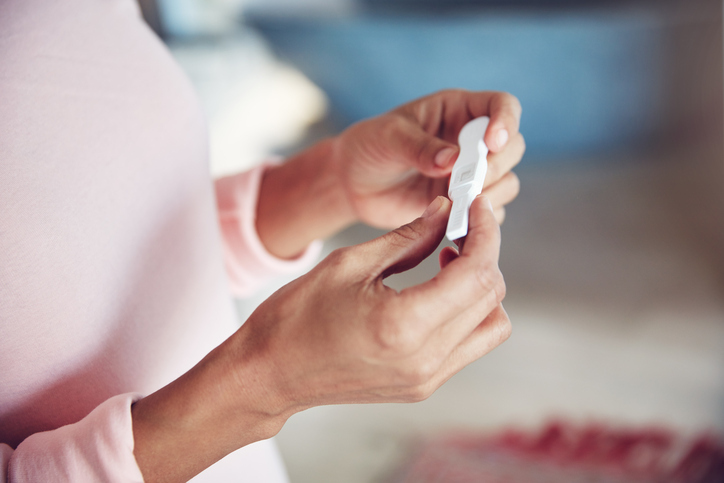 In recent years, TCM has transitioned from an “alternative therapy” to a more regularly accepted option for treating common fertility issues, when administered by qualified and highly experienced practitioners. Here are four reasons to choose TCM to help treat fertility issues such as polycystic ovary syndrome (PCOS), endometriosis and blocked fallopian tubes. Studies like a 2017 paper published by the Journal of Integrative Medicine, a peer-reviewed journal by Changhai Hospital of Shanghai, have shown that co-treating conditions like PCOS with TCM is more effective than receiving only Western medical treatments. An experienced TCM physician familiar with Western fertility treatments is able to ensure that the couple trying to conceive is receiving the best possible advice and TCM regimen that complements – and not counteracts – ongoing Western treatments. TCM physicians who treat fertility patients can pinpoint the ideal combination of treatments to target any issue faced by a patient. For example, the course of treatment prescribed to one patient suffering from PCOS may differ from another who has been diagnosed with the same condition, so as to cater to different physical constitutions. Chinese herbal medicine, which is derived from natural products that are plant-, animal- or mineral-based, involves no or minimal side effects when consumed correctly. The medicine is prescribed by a qualified TCM physician, who will also consider other prescription medications or treatments the patient might be receiving. Modification to lifestyle or dietary habits may also be advised to improve one’s body constitution. With TCM helping with infertility conditions such as reducing inflammation or improving blood circulation and the functions of reproductive organs, some patients may even be able to conceive naturally without the need for invasive surgeries or hormonal drugs. From a TCM perspective, common fertility issues are viewed not so much as disorders, but a lack of balance in the body that prevents conception from occurring naturally. While Western medicine generally focuses on treating a particular medical issue, TCM addresses the overall wellbeing of the patient. A prescribed TCM regimen aims to improve the holistic health of the patient while treating each individual fertility issue. The journey of overcoming fertility roadblocks can be long and discouraging. At Thomson Chinese Medicine, our physicians are committed to helping couples progress towards a successful pregnancy, whether it is by regaining their fertility health for natural conception or supporting their Western fertility treatments.